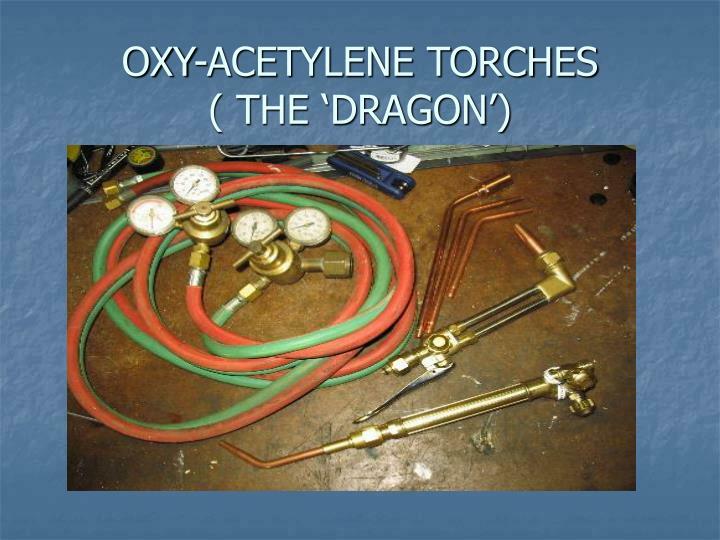 OXY-ACETYLENE TORCHES ( THE ‘DRAGON’). 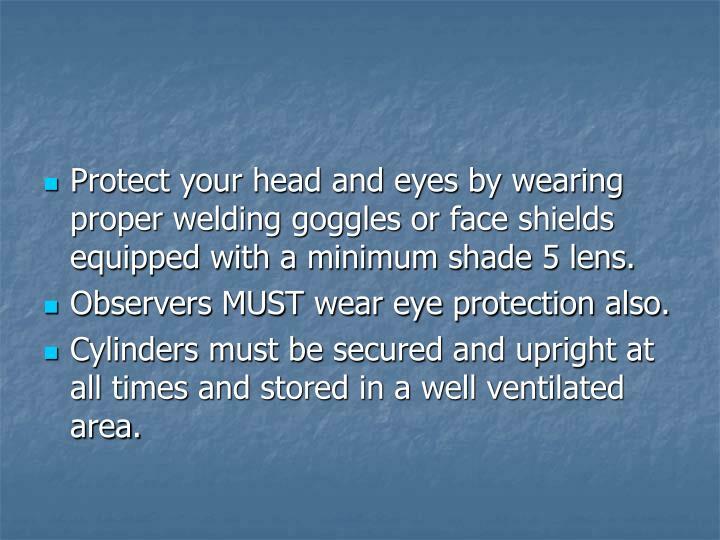 Protect your head and eyes by wearing proper welding goggles or face shields equipped with a minimum shade 5 lens. 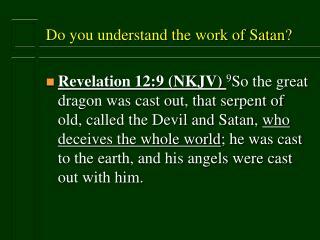 Observers MUST wear eye protection also. 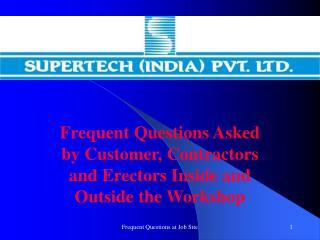 Cylinders must be secured and upright at all times and stored in a well ventilated area. Protect your head and eyes by wearing proper welding goggles or face shields equipped with a minimum shade 5 lens. 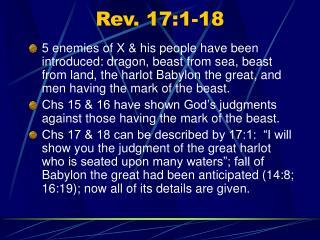 Observers MUST wear eye protection also. 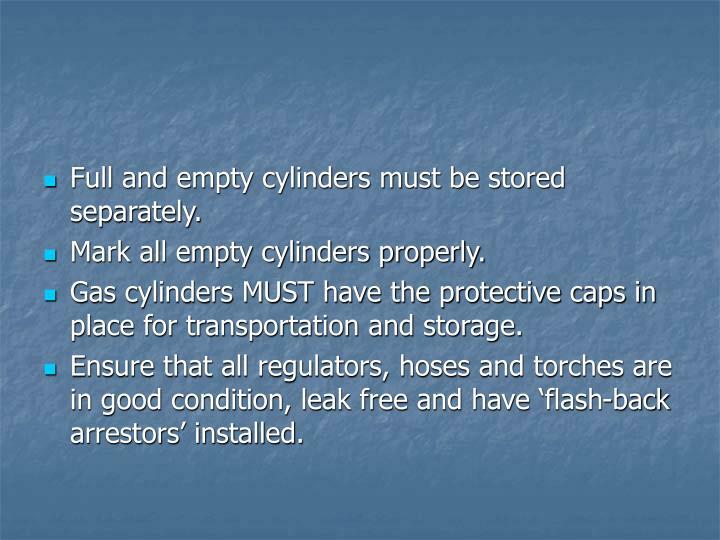 Cylinders must be secured and upright at all times and stored in a well ventilated area. Mark all empty cylinders properly. Gas cylinders MUST have the protective caps in place for transportation and storage. Ensure that all regulators, hoses and torches are in good condition, leak free and have ‘flash-back arrestors’ installed. 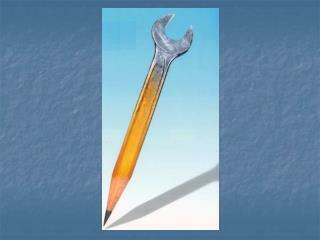 Perform leak tests as routine maintenance. 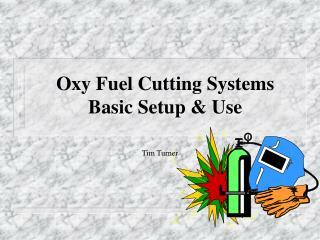 OXYGEN COMBINES WITH OIL AND DUST TO CAUSE VIOLENT, RAPID FIRES. 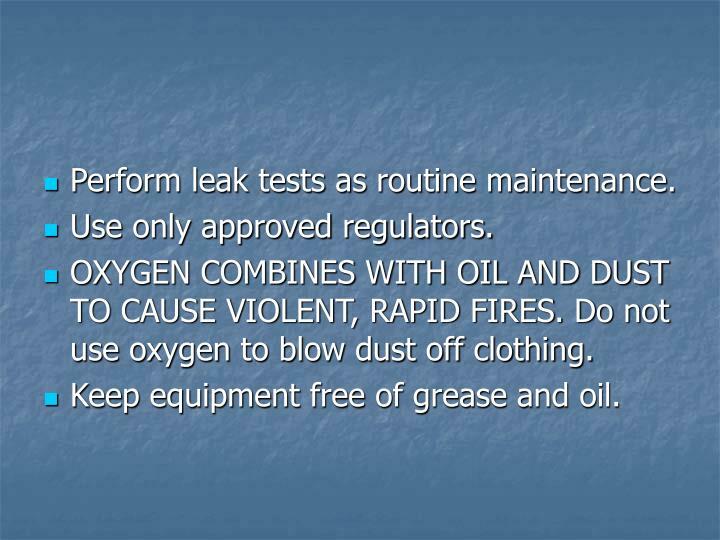 Do not use oxygen to blow dust off clothing. Keep equipment free of grease and oil. 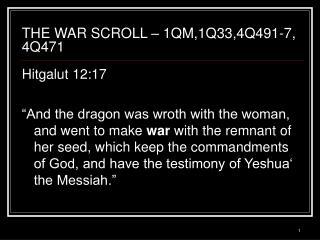 Make certain a fire extinguisher is readily available. 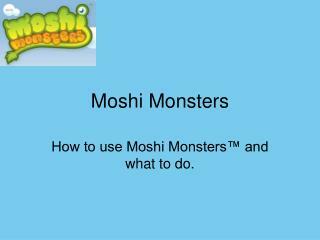 Protect your skin by wearing proper footwear and flame resistant clothing and gloves. 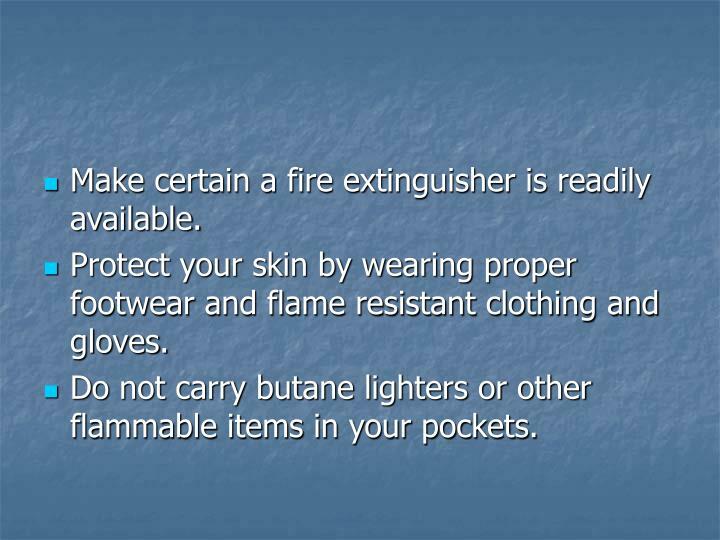 Do not carry butane lighters or other flammable items in your pockets. Use only the proper striker to light the torch. 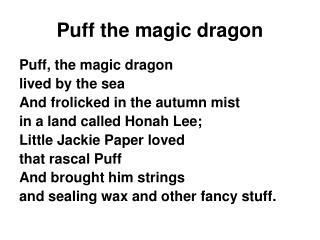 Butane or other lighters should not be used. 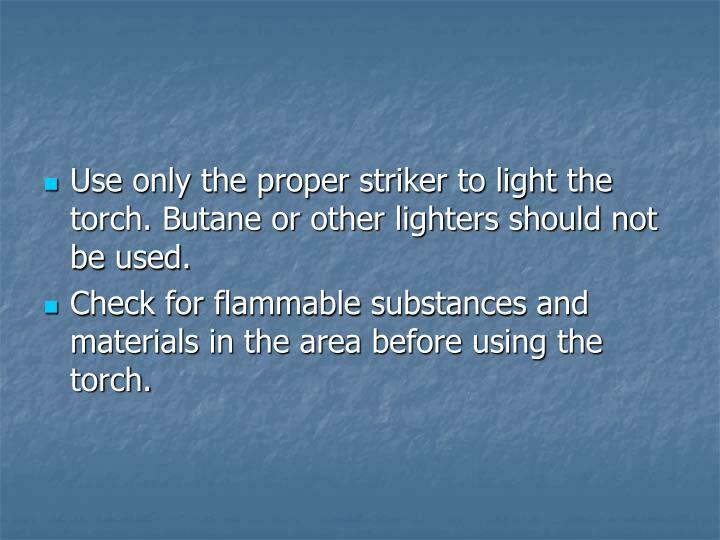 Check for flammable substances and materials in the area before using the torch. Open oxygen cylinder valve ½ turn slowly to prevent damage to regulator. 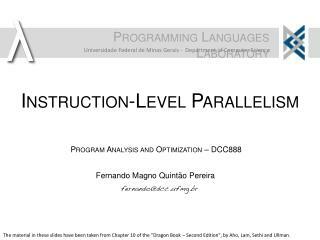 Then open all the way. Open acetylene cylinder valve ¾ turn only. Adjust hose pressures using the ‘T’ handles on the regulators to the recommended pressures. 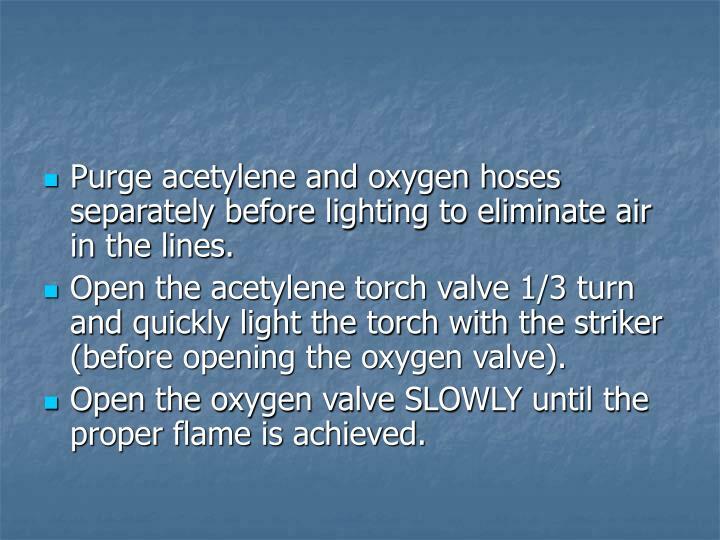 Purge acetylene and oxygen hoses separately before lighting to eliminate air in the lines. 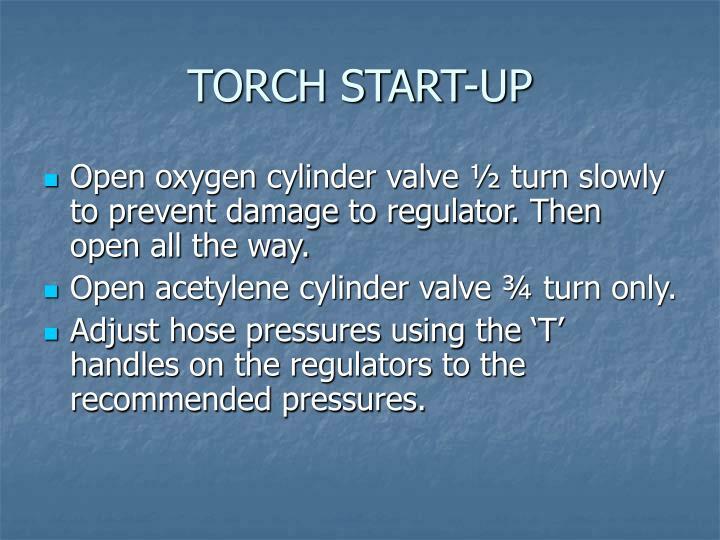 Open the acetylene torch valve 1/3 turn and quickly light the torch with the striker (before opening the oxygen valve). 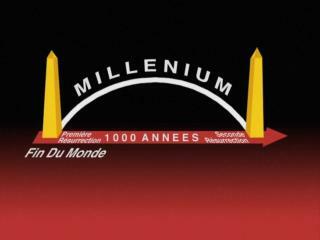 Open the oxygen valve SLOWLY until the proper flame is achieved. 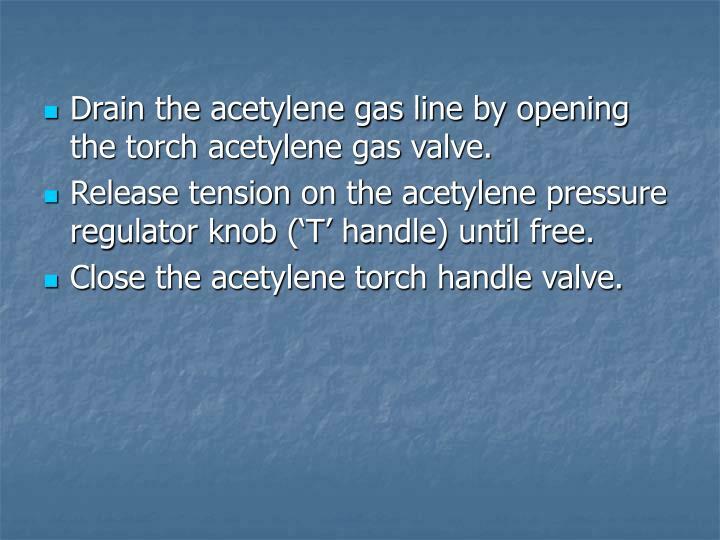 Close the torch acetylene valve to extinguish the flame. 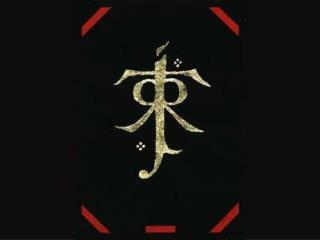 ‘A’ BEFORE ‘O’ OR UP YOU WILL GO. 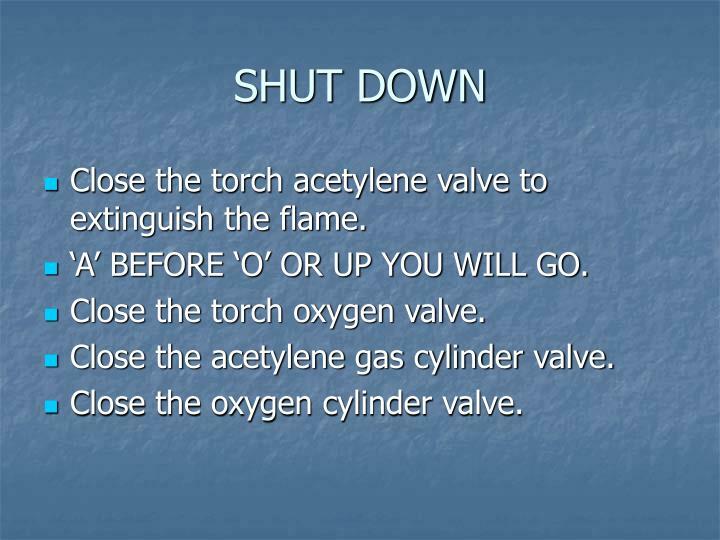 Close the torch oxygen valve. 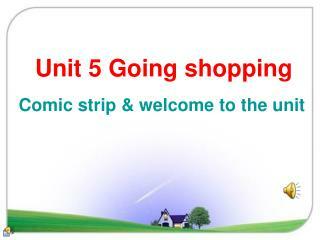 Close the acetylene gas cylinder valve. 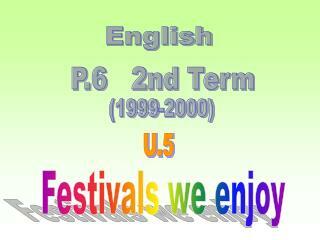 Close the oxygen cylinder valve. 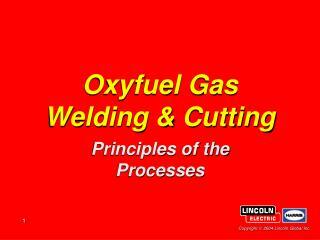 Drain the acetylene gas line by opening the torch acetylene gas valve. Release tension on the acetylene pressure regulator knob (‘T’ handle) until free. Close the acetylene torch handle valve. 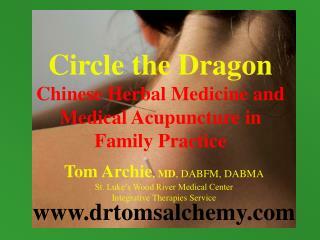 Drain the oxygen lines by opening the oxygen torch handle valve. 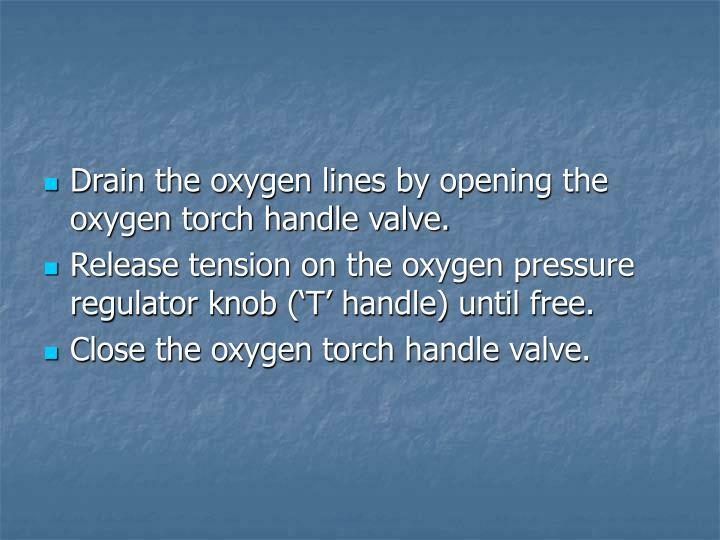 Release tension on the oxygen pressure regulator knob (‘T’ handle) until free. Close the oxygen torch handle valve. 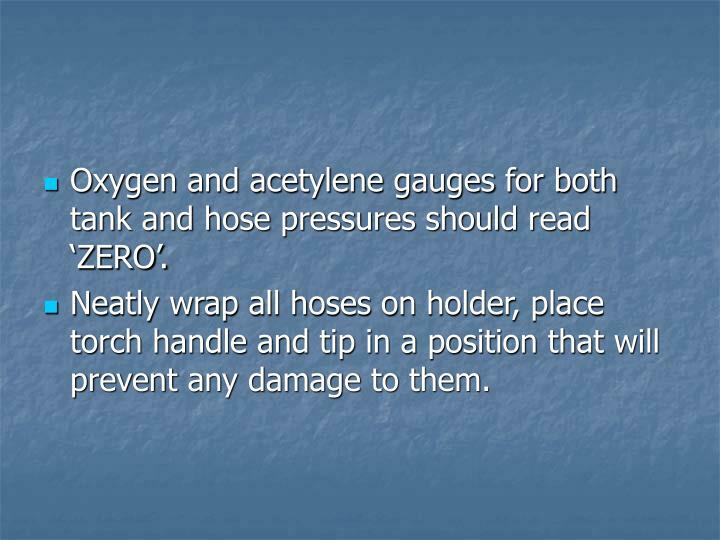 Oxygen and acetylene gauges for both tank and hose pressures should read ‘ZERO’. Neatly wrap all hoses on holder, place torch handle and tip in a position that will prevent any damage to them. 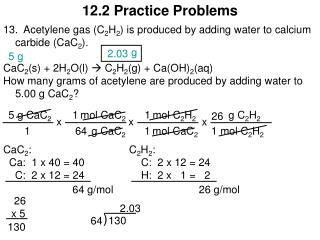 12.2 Practice Problems -. 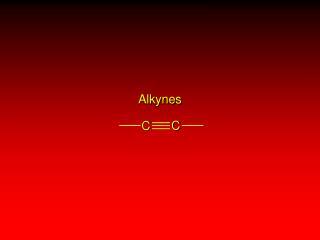 13. acetylene gas (c 2 h 2 ) is produced by adding water to calcium carbide (cac 2 ). 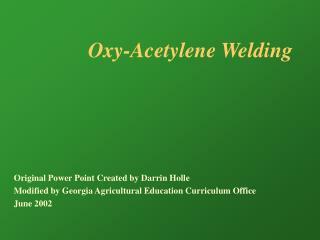 cac 2 (s) + 2h 2 o(l)  c 2 h 2 (g) + ca(oh) 2 (aq) how many grams of acetylene are produced by adding water to 5.00 g cac 2 ?. 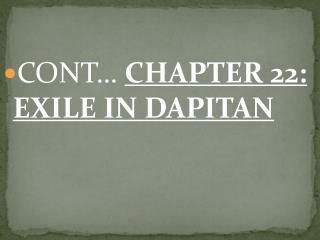 CONT… CHAPTER 22: EXILE IN DAPITAN -. 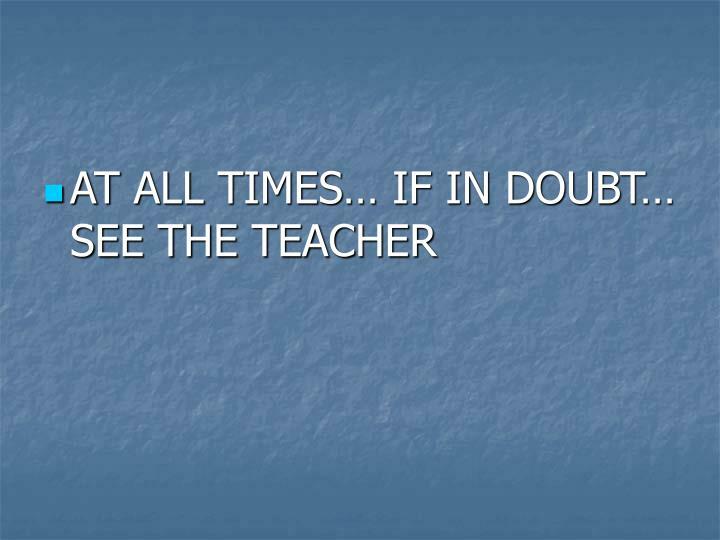 rizal as teacher. specimens. 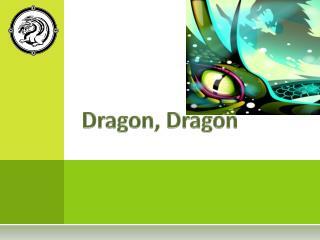 draco rizali – a flying dragon apogania rizali – a small beetle rhachophrus rizali – a rare frog spatholmes rizali – fungus beetle. rizal's art work in dapitan.